As a practice, our starting point is to really understand people and places. How different people live in different places, and how those places have the potential to enrich people’s lives. So the process begins with listening and looking; listening to a client’s requirements for a project, and then looking closely at the context of the site. From experience, the value that the practice often brings is the ability to see new opportunities among existing conditions and constraints. Client requirements and building functionality remain a primary focus of the practice during the design of the project. With this in mind, we believe that design should be a collaborative process between the architect and the client. 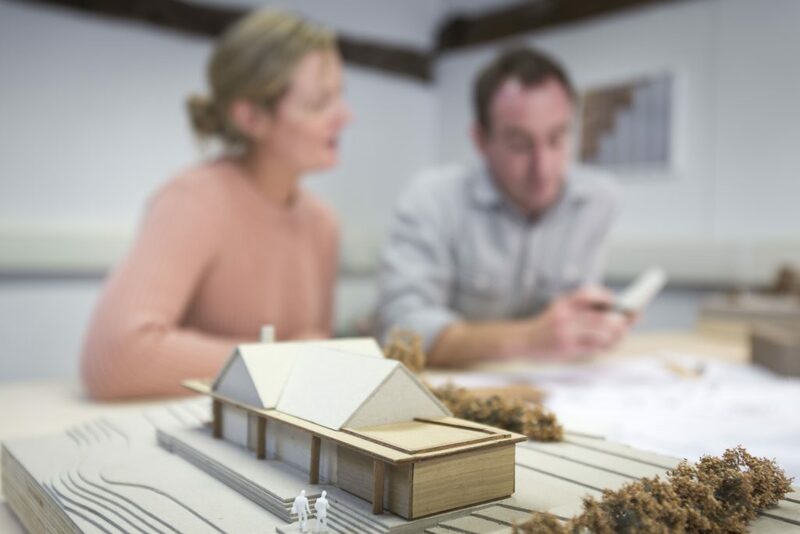 This approach is facilitated through a series of design workshops where sketches, drawings and physical models are used as tools to enable clients to make decisions in terms of details, while retaining overall clarity of architectural concept. From the beginning, we are constantly thinking about the materials that we are going to use, and how they are to be assembled. Understanding the processes of construction is fundamental to the successful completion of a project on site. Beyond design, we appreciate that teamwork and collaboration are key to the ultimate success of a project. 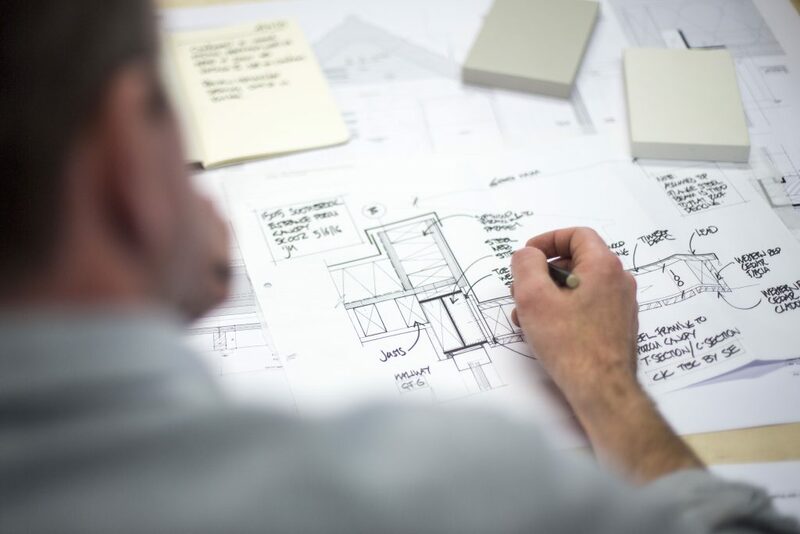 We work closely and proactively with craftsmen and contractors, to make sure that a client’s aspirations at the beginning of a project are realised upon completion.